More than just a pretty fibre, ENJO protects and saves what’s most precious to families and their future. We see a future of change – from conventional cleaning to conscious living. With our uniquely innovative cleaning products, we can make a real difference to people’s lives. We create opportunities for all New Zealanders to change their lives and to help others change their lives to live chemical free. 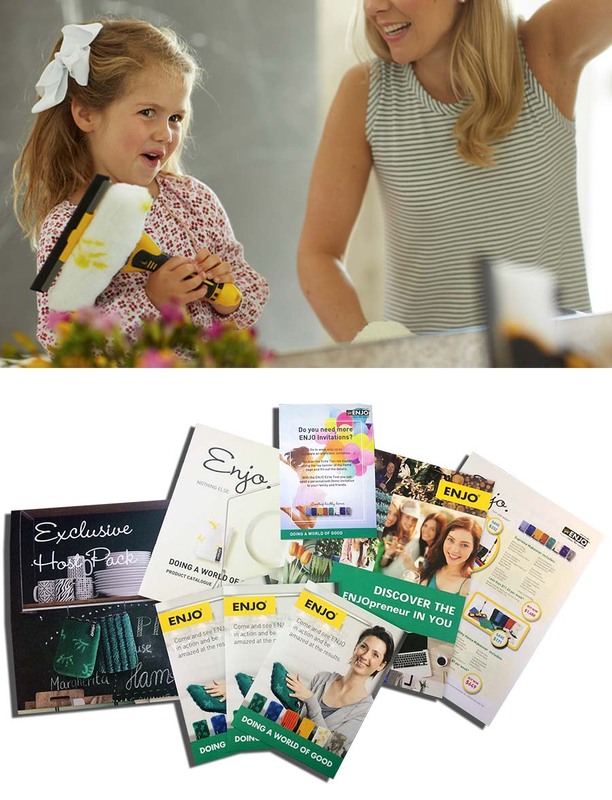 Through hosting Demos for your family and friends you discover how quick and easy our ENJO products are to use with a simple wet, wipe, dry in the luxury of your own home, in one hour with expert advice from an ENJOpreneur. By starting with your inner circle you get to make a fabulous change in the lives of people you care about most. 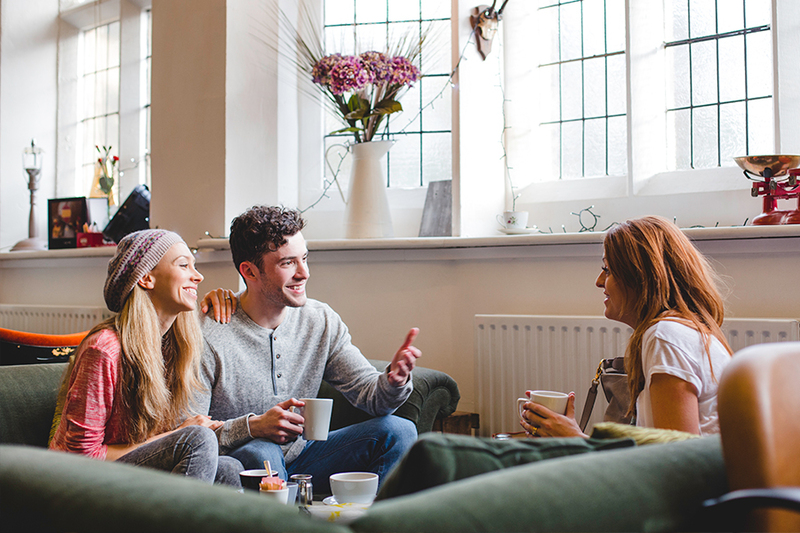 ENJO also rewards you with awesome, exclusive Demo Rewards for allowing you into their home and showing you a quicker and healthier way to clean, it’s a win-win for all! As a Host, you will receive valuable, FREE Demo Rewards! Receive FREE ENJO Product of your choice, valued up to over $400! See the current Demo Rewards here! A one-on-one Demo where you can see, touch and discuss the specific products that fit best with both you and your lifestyle. The perfect, hassle-free way to figure out exactly what works for you, in your journey to convert your home and live chemical-free. Or would you like to book your own personal appointment? If so, contact us on 0800 140 340. We’re available 8:30am – 5:00pm (Monday – Friday). We look forward to hearing from you!